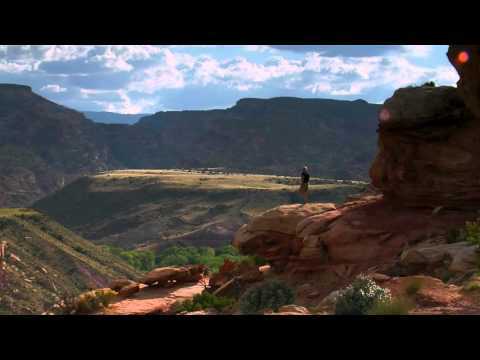 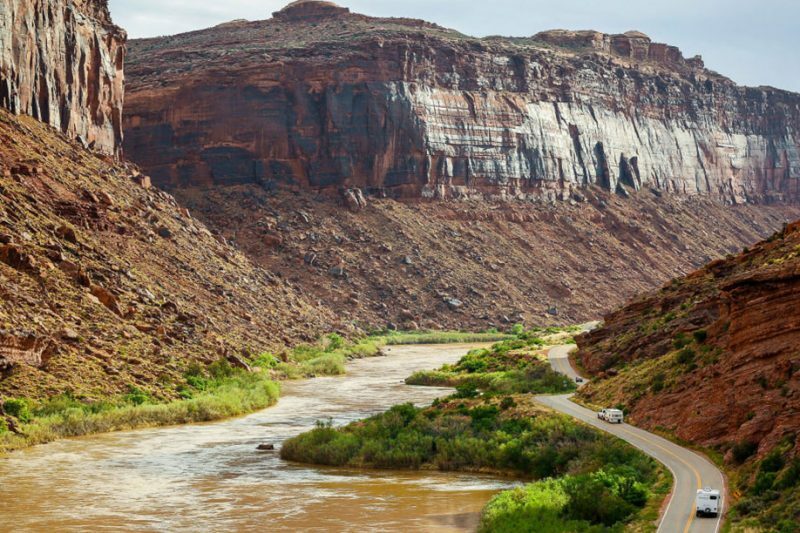 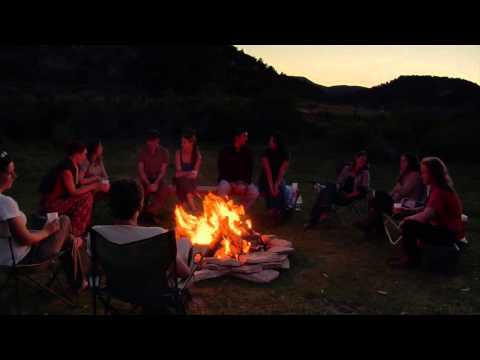 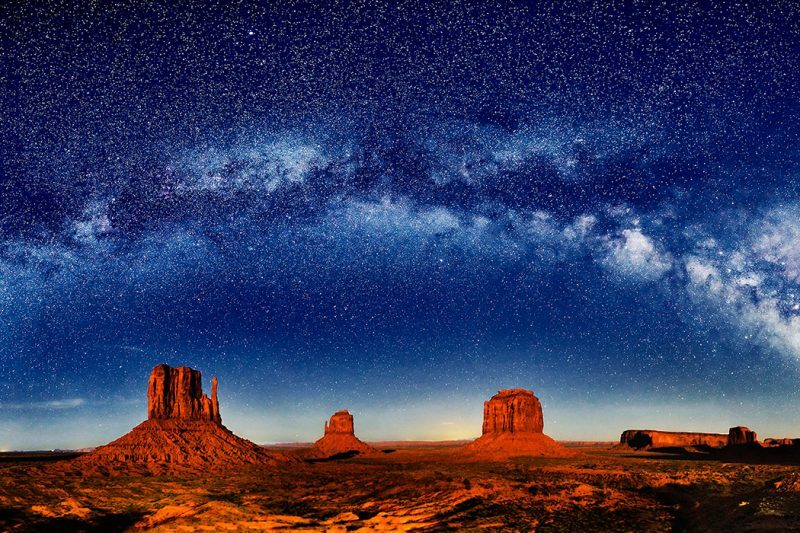 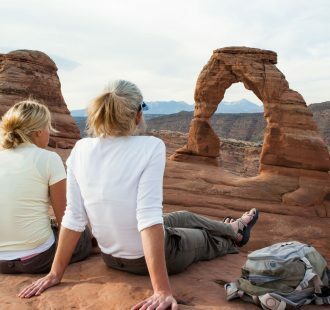 Experience the journey of a lifetime in Moab, Utah. 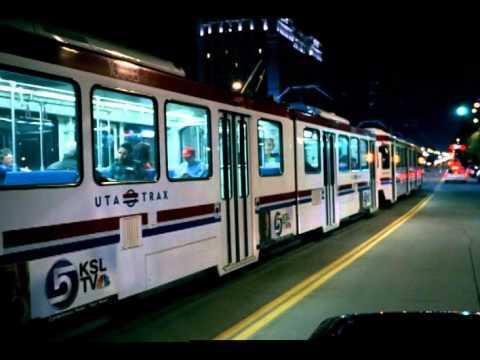 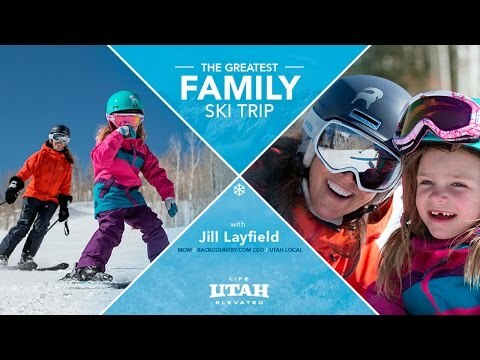 Salt Lake is the perfect hub that includes fantastic urban amenities in close proximity to world class ski resorts. 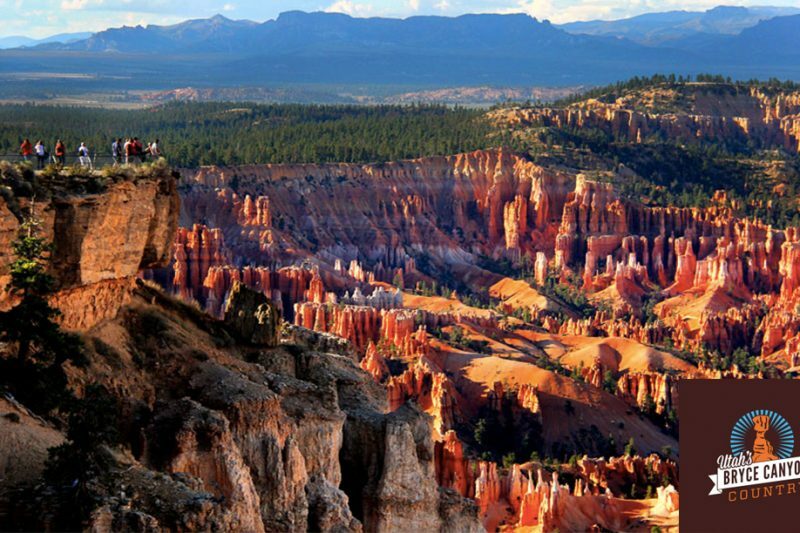 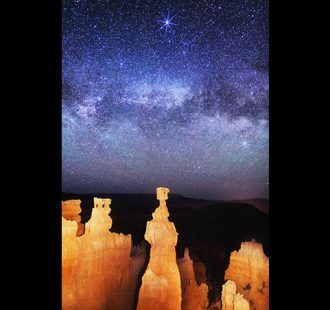 Bryce Canyon Country is the ultimate blend of beauty and adventure. 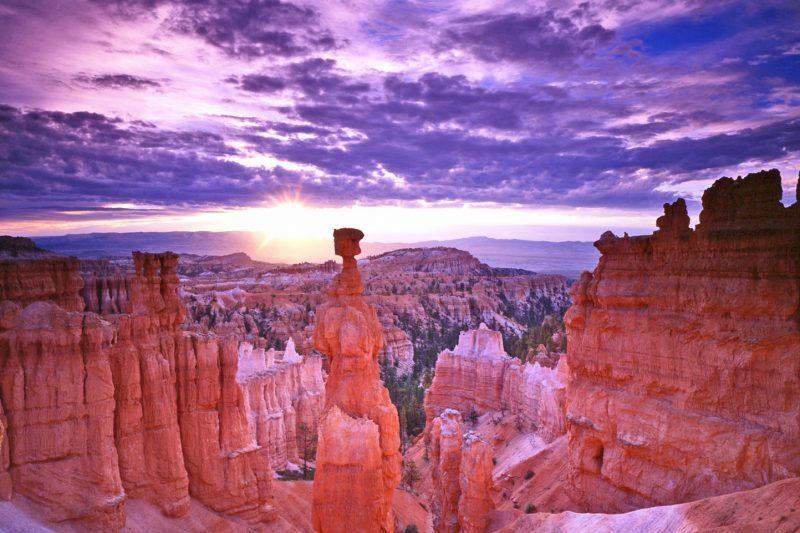 The national park is home to the world’s largest collection of hoodoos—tall and thin multicolored rock spires. 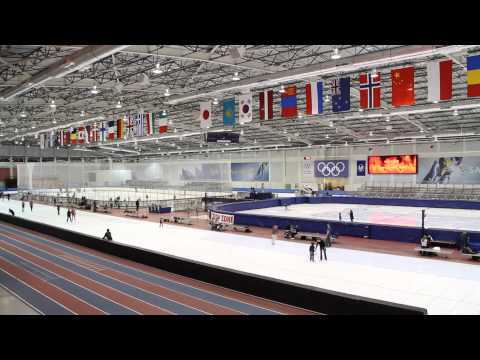 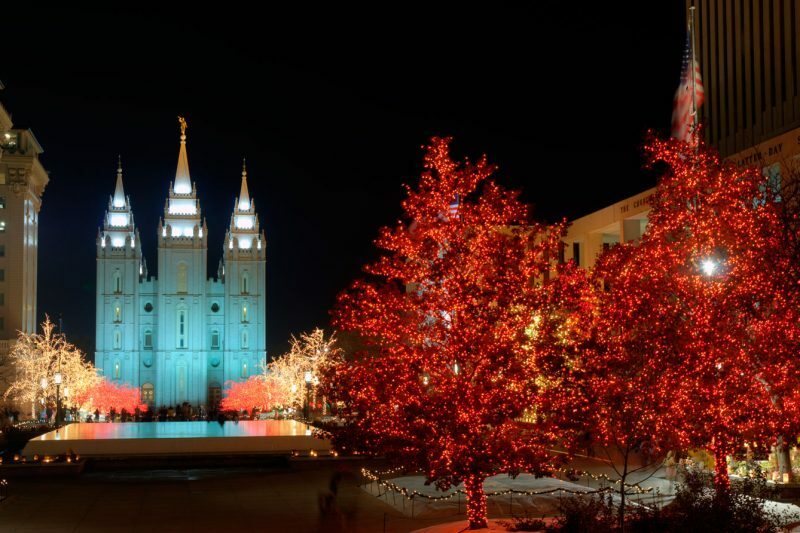 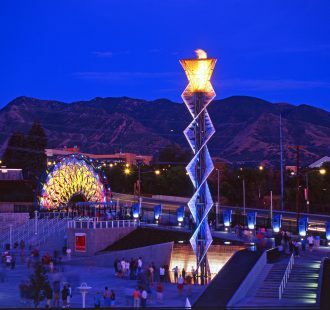 Salt Lake, home to the 2002 Winter Olympics is in close proximity to 10 different resorts is the perfect location for your next ski adventure. 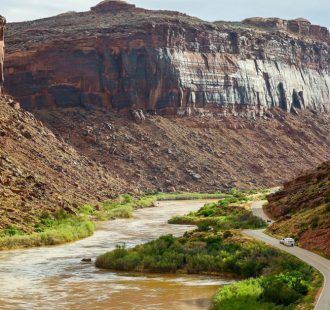 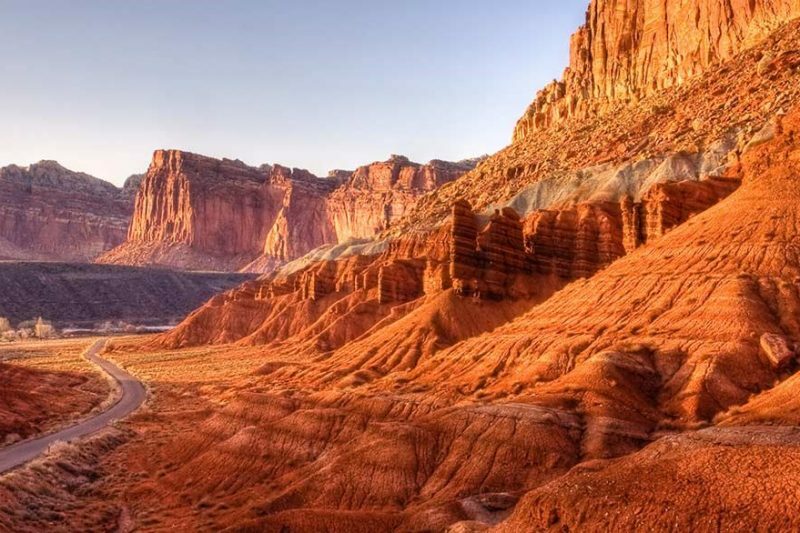 Utah is filled with scenic drives through colorful landscapes you won't find anywhere else. 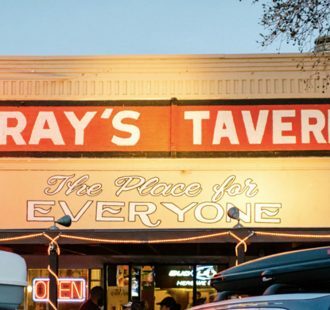 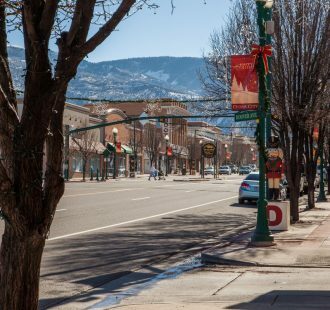 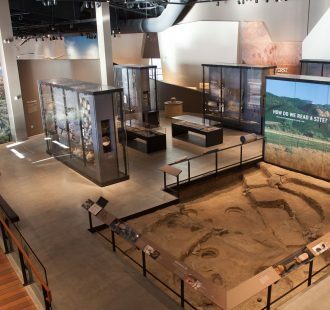 Cedar City is a surprising cool mountain town with world-class cultural attractions in astonishing proximity to Utah’s famous Mighty Five® National Parks. 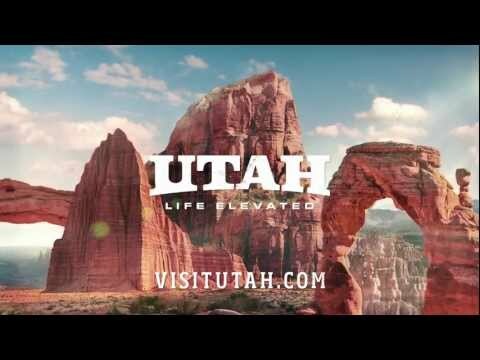 Experience Utah in Dinosaurland... 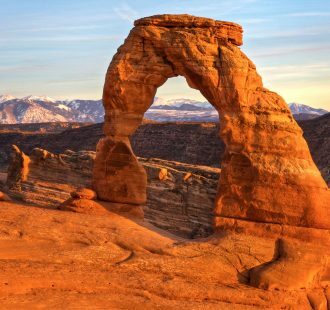 Welcome to Vernal where you can experience all Utah has to offer in one place. 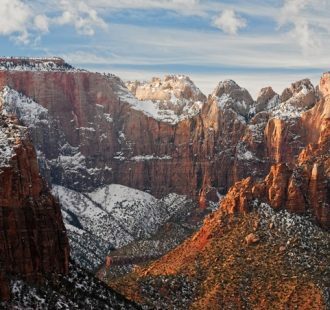 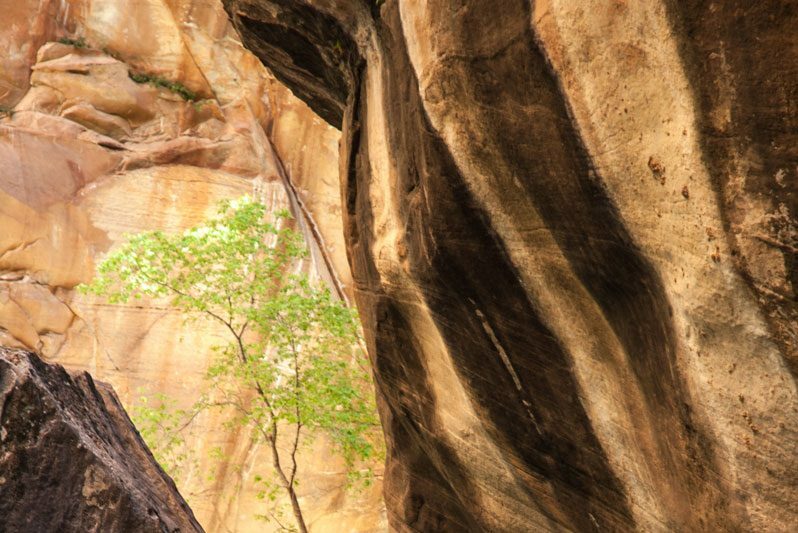 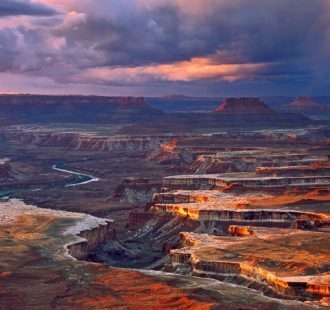 Celebrate the 2016 National Park Service Centennial by visiting the only destination where you can experience two of Utah’s Mighty 5 National Parks from one convenient location. 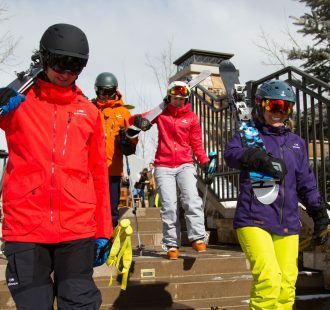 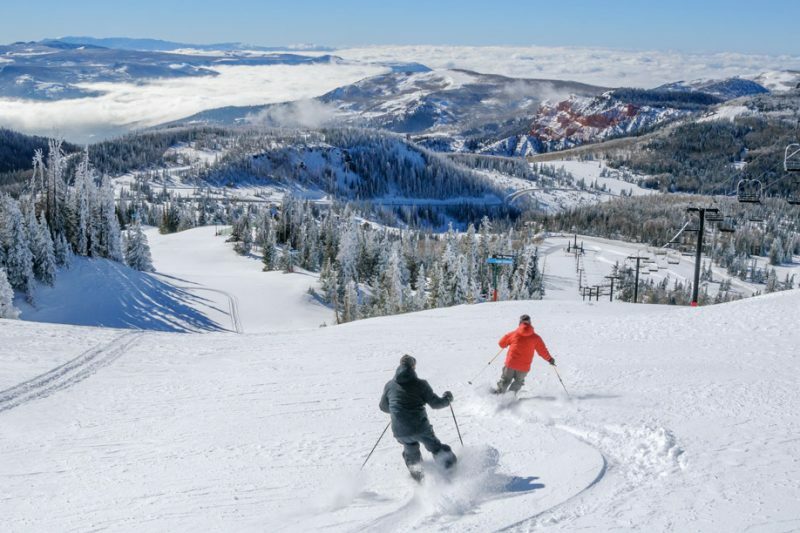 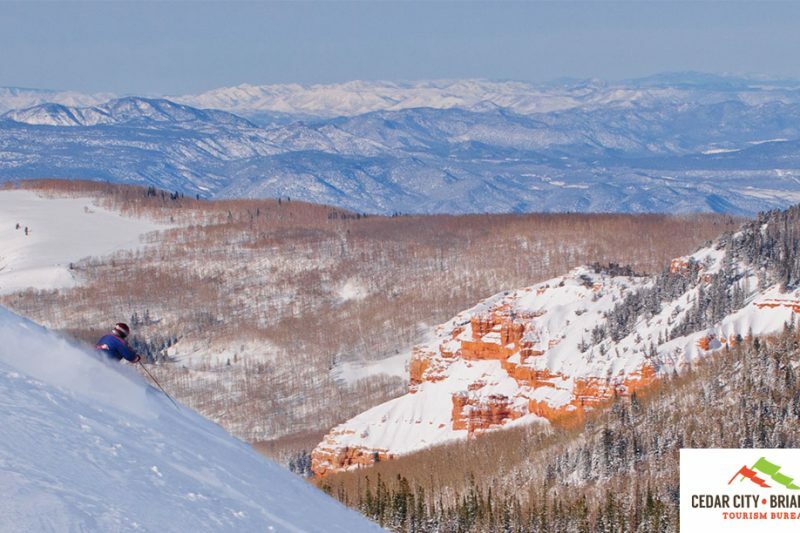 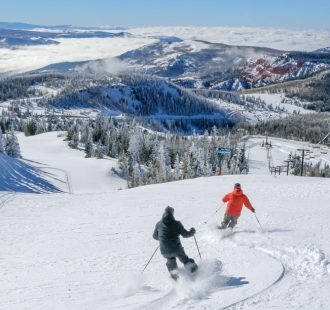 Surrounded by Bryce Canyon, Zion and Cedar Breaks, coupled with Utah's famous powder, Brian Head Resort combines your ski and sightseeing vacation into one. 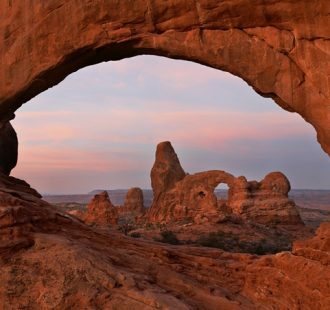 Arches National Park offers more bang for your sightseeing buck from a vehicle than just about any other park. 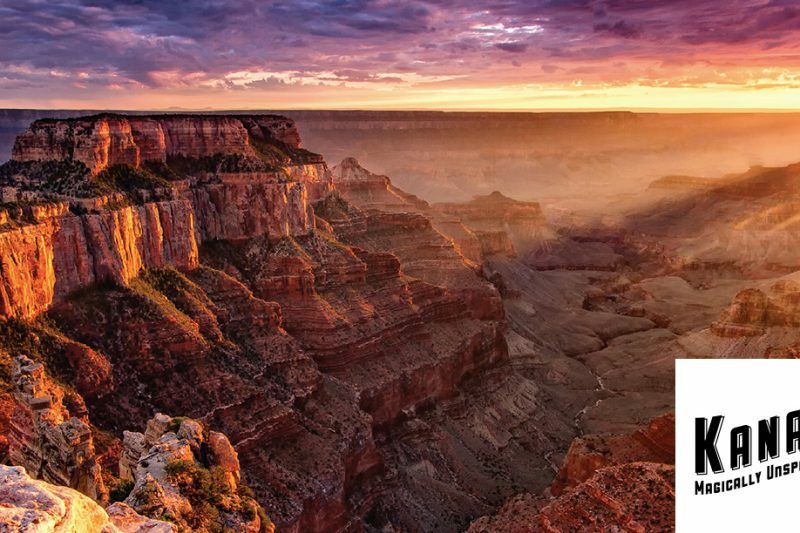 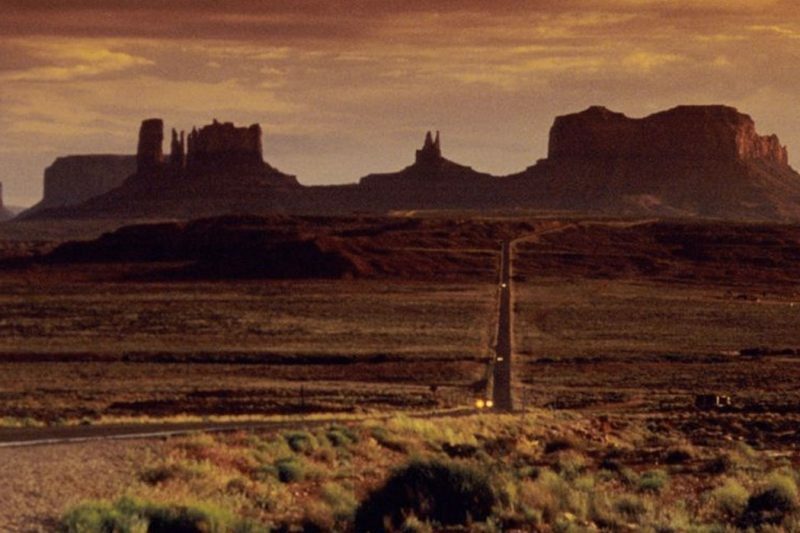 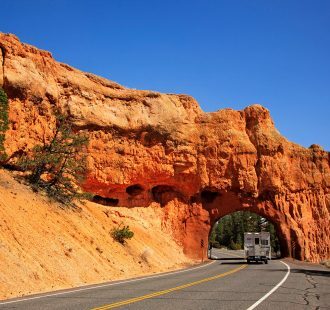 Passing through twisting canyons, red rock towers, pine forests and pioneer towns, you will experience one of this nation's most beautiful drives. 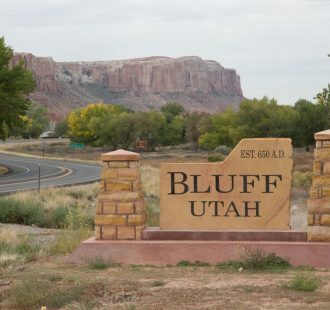 Welcome to the Uintah Basin, where you can experience all Utah has to offer in one place. 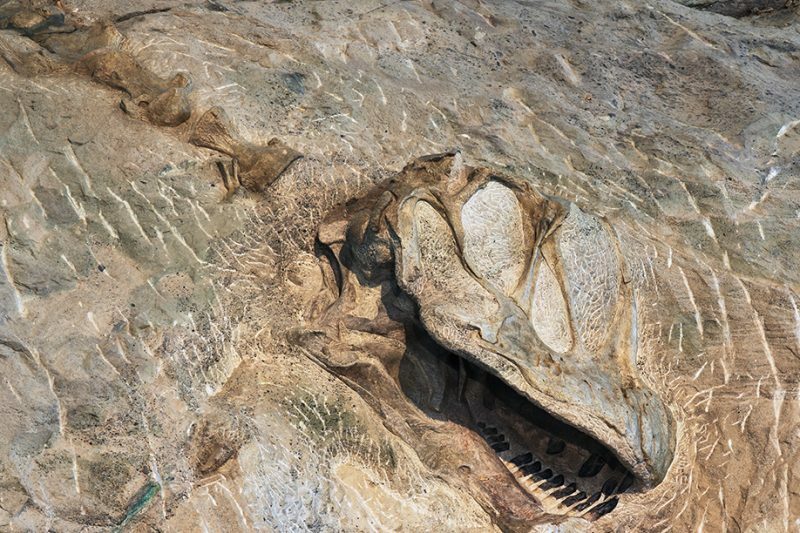 Dinosaurland-Where FUN never goes EXTINCT! 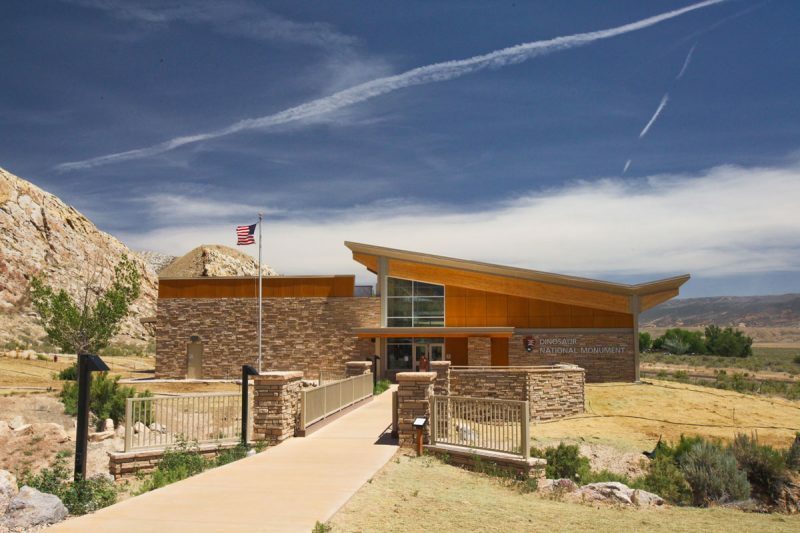 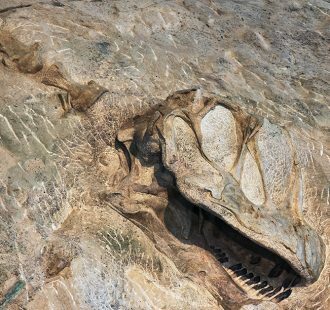 Visit the World Famous 'Wall of Bones" located in Dinosaur National Monument. 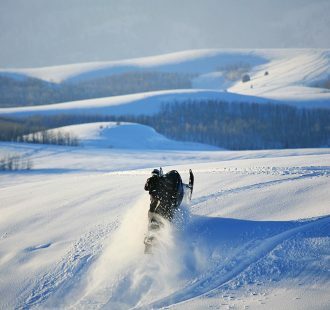 Stay and play in Logan, the most scenic way to Yellowstone. 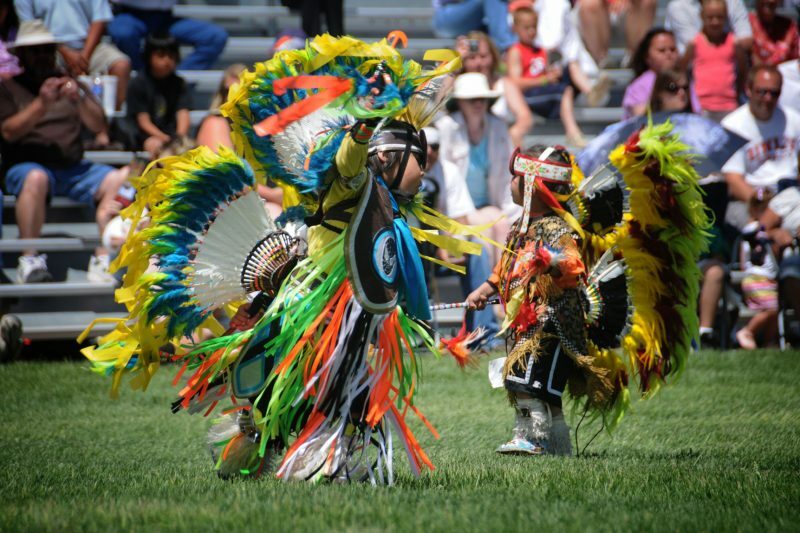 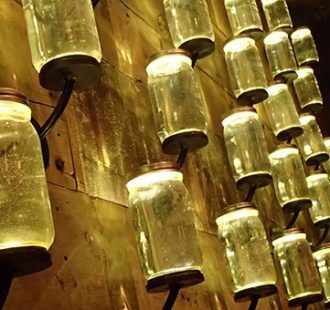 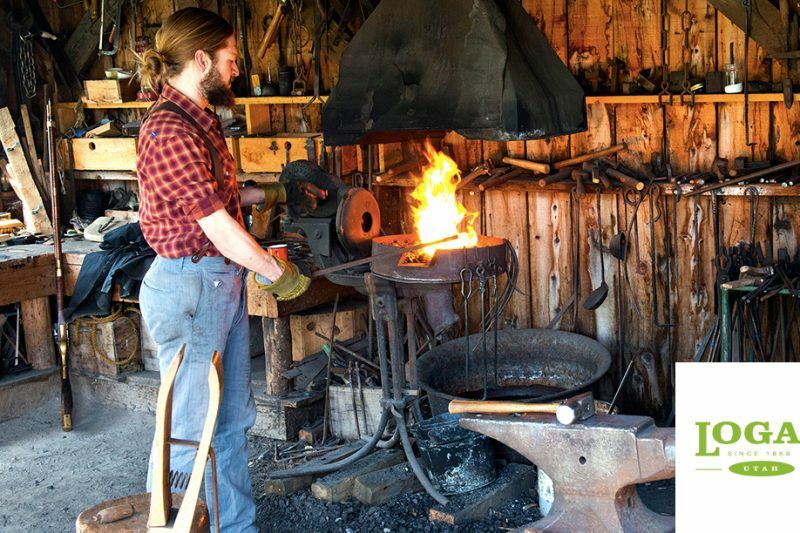 Famous for outdoor beauty, hands-on heritage experiences, food tour, and performing arts. 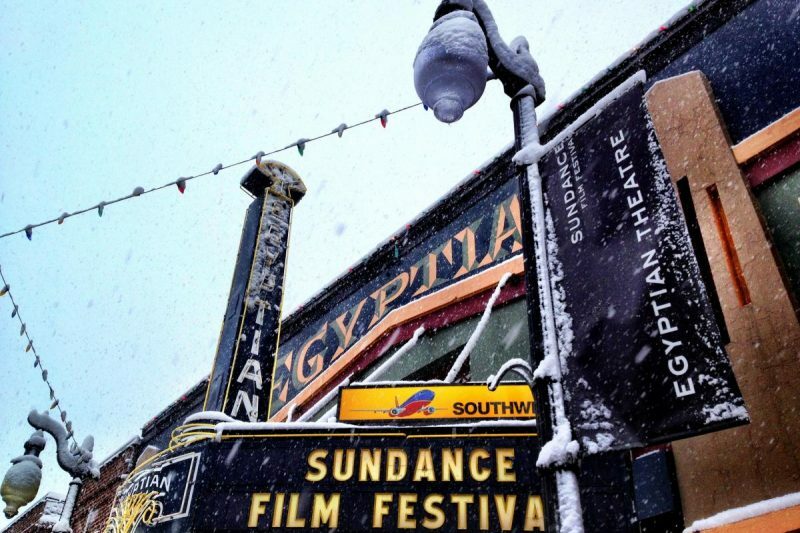 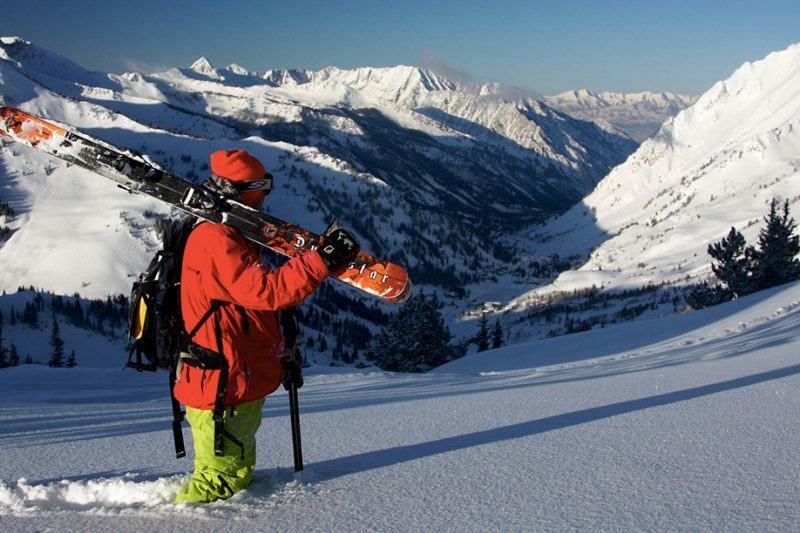 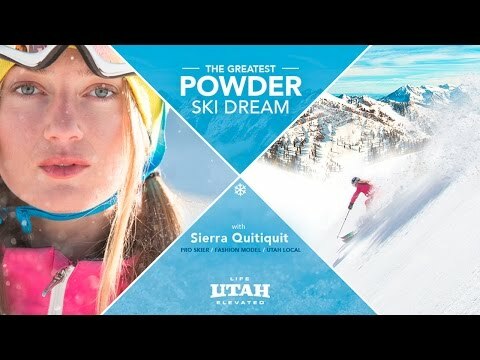 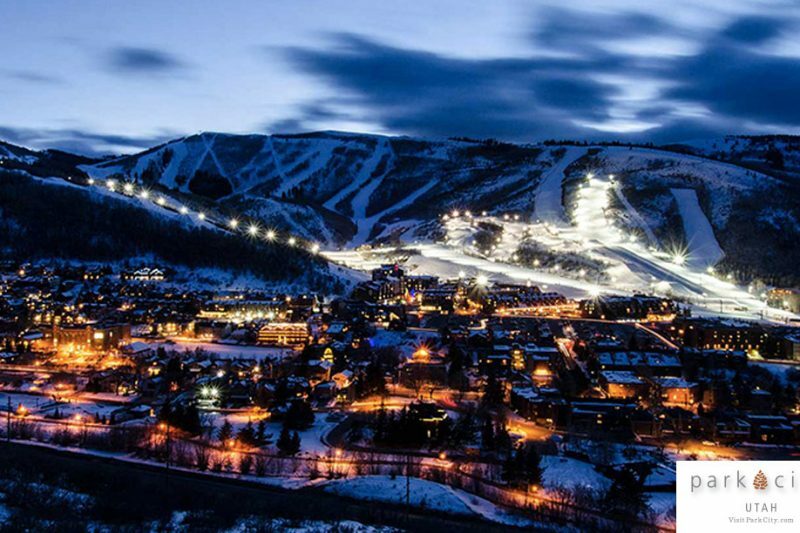 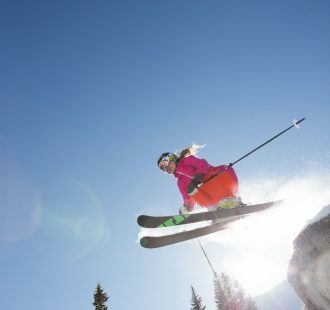 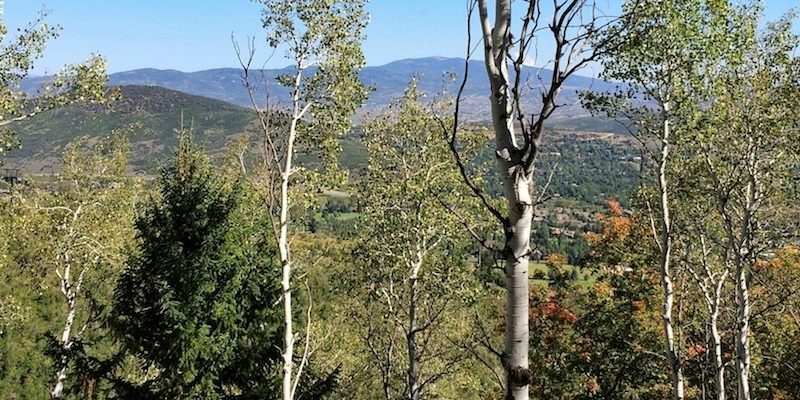 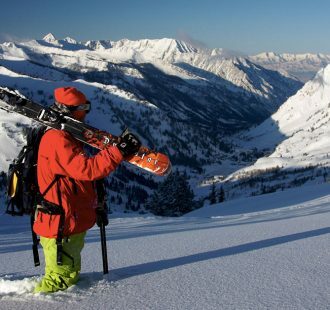 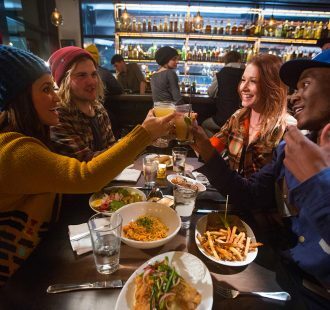 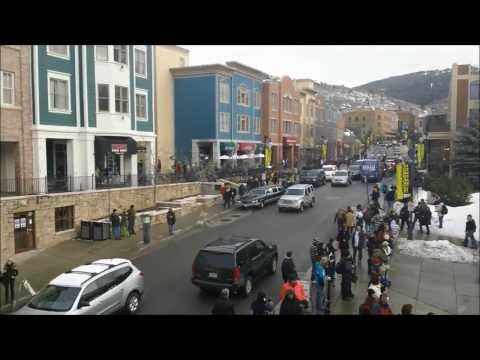 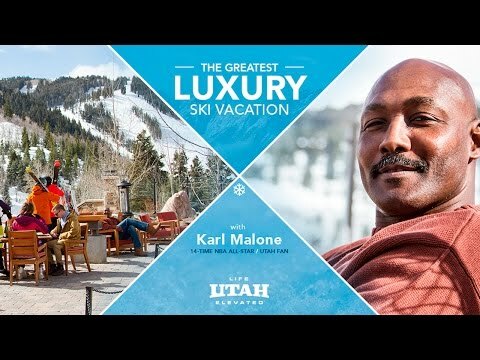 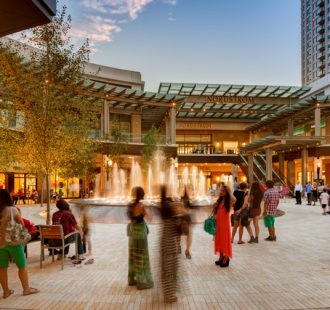 Located just 35 minutes from the Salt Lake City International Airport, Park City, Utah is home to two world-class ski resorts: Deer Valley Resort and Park City Mountain. 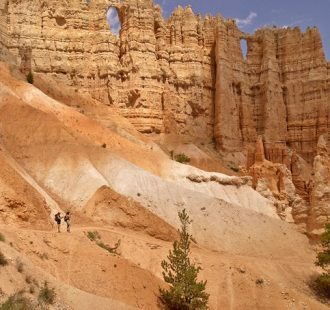 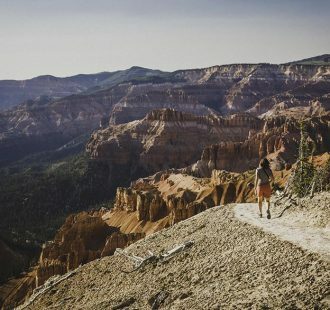 Hidden within the mountains above Cedar City is the brilliant geology and vibrant environment of Cedar Breaks National Monument. 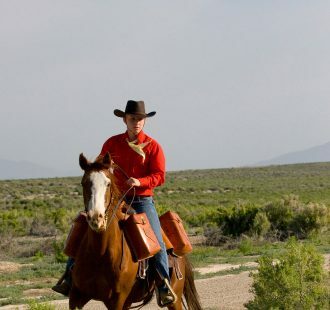 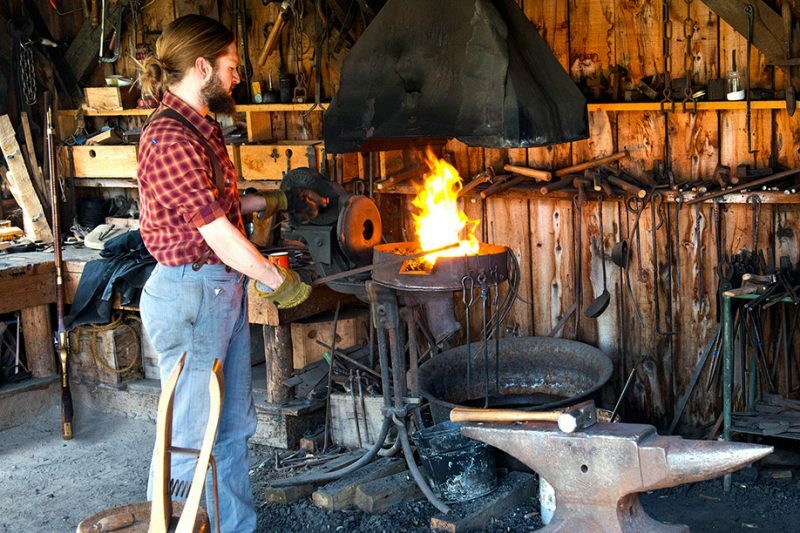 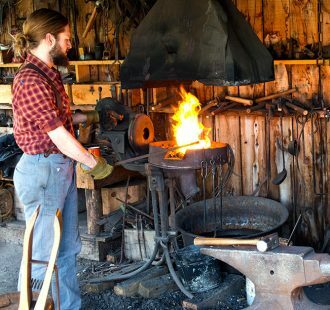 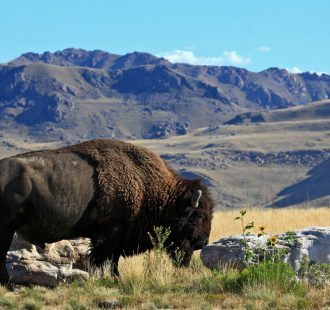 Logan, Utah, on the Yellowstone Loop is an undiscovered treasure of adventure and family fun. 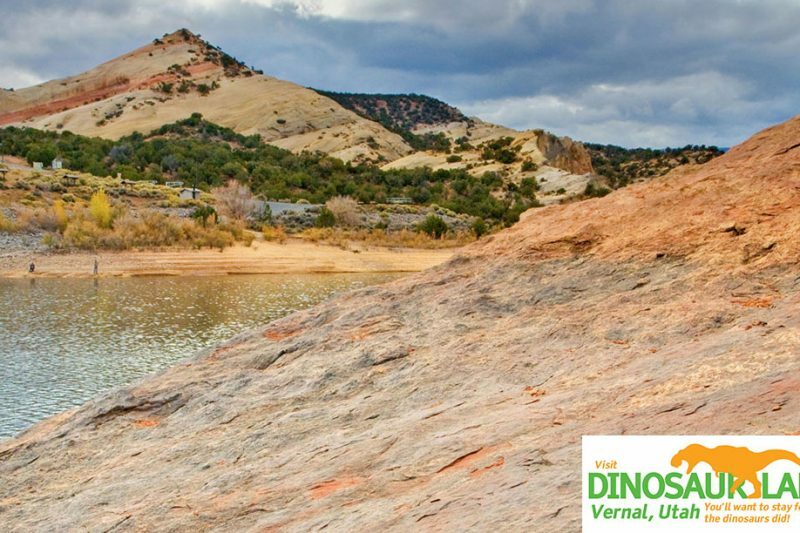 We call it Dinosaurland, and you'll find it offers adventure and sites not seen anywhere else in the world! 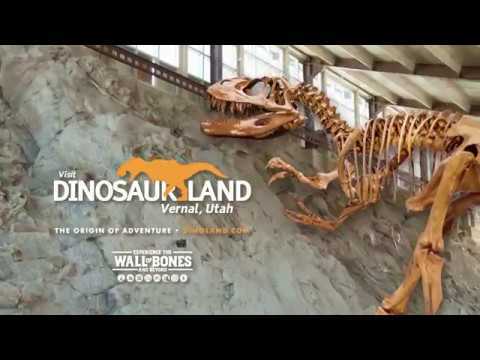 Dinosaurland the Origin of Adventure! 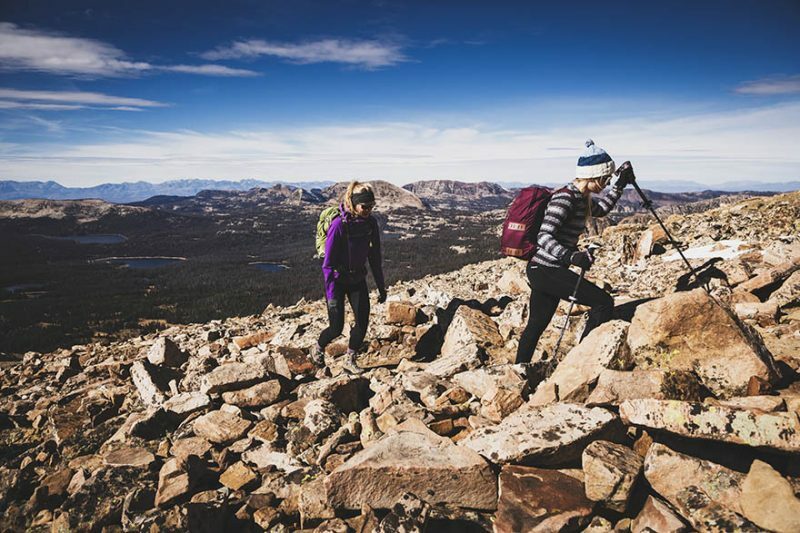 Standing at 11,943 feet above sea level, Bald Mountain is one of the highest peaks in the western Uinta Mountains. 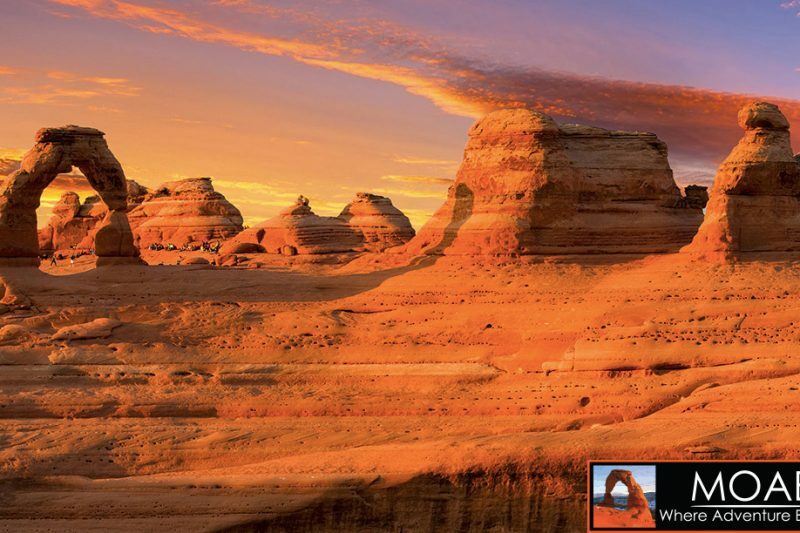 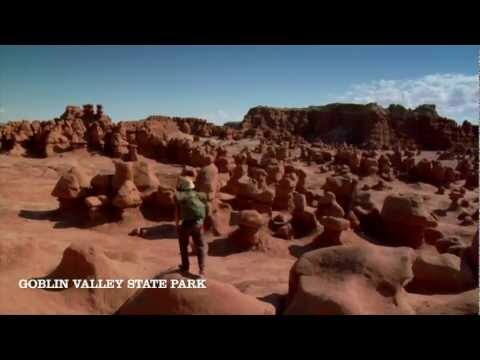 Kanab is the epicenter of five national monuments, two state parks, two national forests, three national parks, and one of the largest national recreation areas in the country.